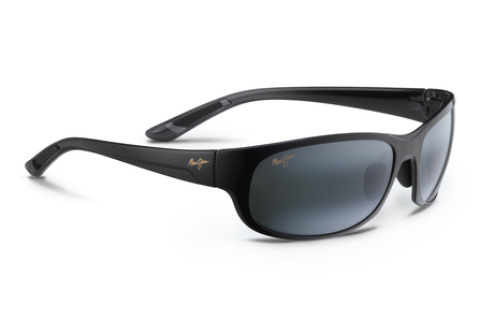 We've been using Maui Jim sunglasses for the last 10 years or so, and they are simply the best sunglasses on the planet. 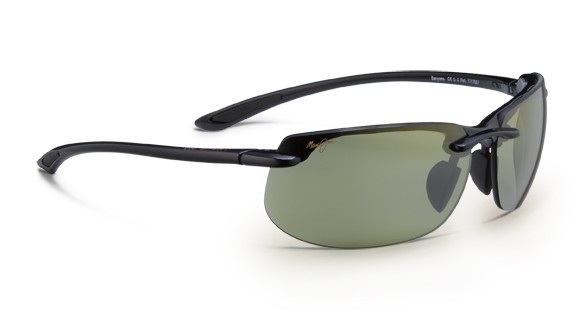 PolarizedPlus®2: In every pair of Maui Jims you’ll find our patented, color-infused lens technology that wipes out 99.9% of glare, 100% of harmful UV and boosts color via specially designed lens treatments. So your view is clearer, with crisper contrast and amazing brilliance. 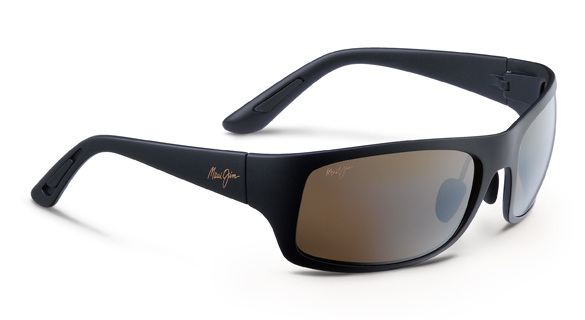 Maui Jim sunglasses all have FREE Australian delivery! ​For everyday variable conditions, from full sun to overcast. Provides excellent contrast. Great if you love a warm, subtle bronze tint. ​High Transmission lenses work hard when distance counts. With the highest usable light transmission, HT technology balances contrast and depth of field for crisper details during varying conditions. ​Perfect for especially bright, direct sunlight. Offers rich color and contrast along with the highest available light reduction, unlike ordinary grey lenses that flatten light evenly across the spectrum. Maui Jim Pe’ahi (“peh-AH-hee”) in HCL are Darren's favourite fishing glasses for both Christmas Island & New Zealand. 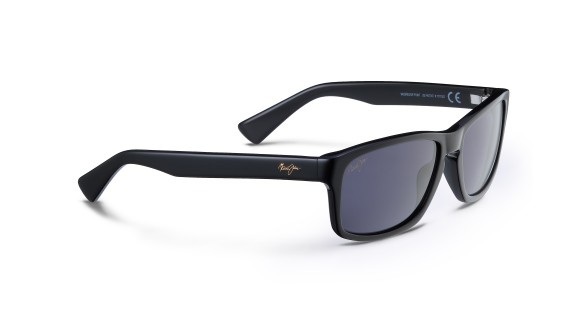 They have Super Thin Glass lenses for outstanding clarity, and lens treatments and frames are saltwater safe. Now available in Maui's NEW Blue Hawaii lens. These are the lightest, most comfortable glasses you can put on your face. They also happen to look super cool. Maui Pure™The perfect lens for your everyday active lifestyle, MauiPure® is the lightest weight choice for long days in the sun. Scratch and impact-resistant. Injection molded for the crispest optics next to glass. CLEARSHELL®A proprietary, silicone-based hard coat that protects your lenses. Glass is naturally scratch resistant but MauiPure®, Maui Evolution® and polycarbonate lenses perform better longer with the added durability of our optically correct CLEARSHELL®. Applied to the front and back of the lens. 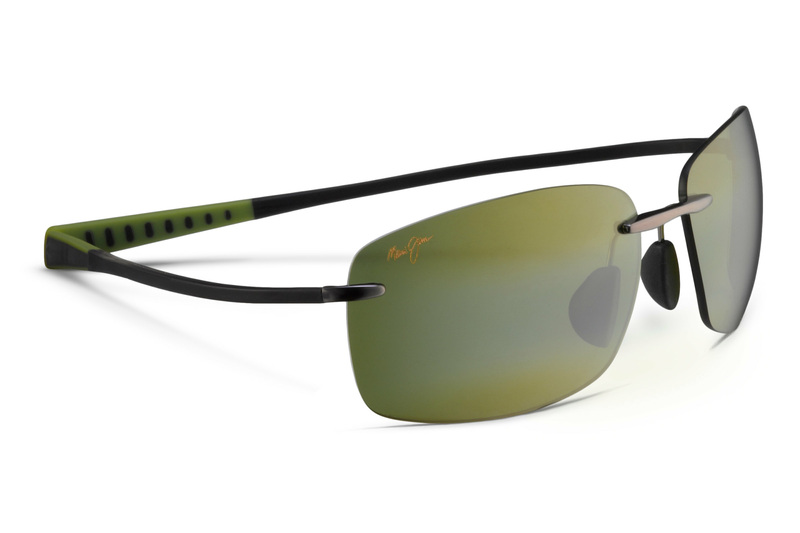 PolarizedPlus2®In every pair of Maui Jims you’ll find our patented, color-infused lens technology that wipes out 99.9% of glare, 100% harmful UV and boosts color via specially designed lens treatments. So your view is clearer, with crisper contrast and amazing brilliance. 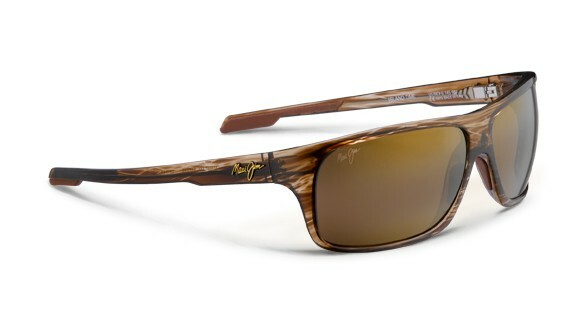 Haleakala's have the outstanding MauiPure® lens. This is perfect lens for your everyday active lifestyle, MauiPure® is the lightest weight choice for long days in the sun. Scratch- and impact-resistant. Injection molded for the crispest optics next to glass. Perfect for: Ultralight, versatile frame perfect for all day use. 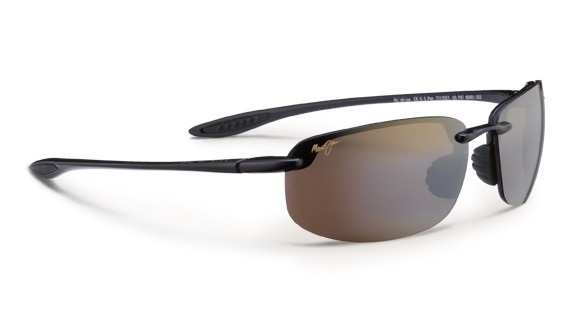 This sturdy half-rim sport style provides extreme PolarizedPlus2 protection in a lightweight frame with Maui Evolution lenses. 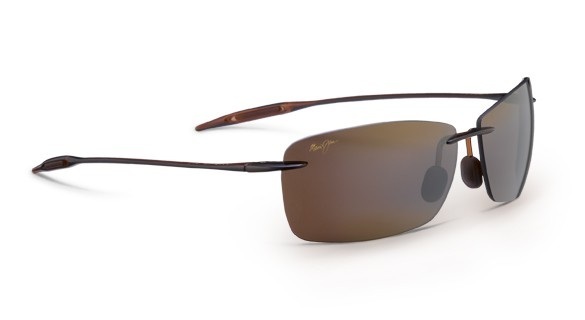 A retrospective look at one of Maui Jim's original styles, Kawika is a true testament to Maui Jim's legacy and heritage offering the latest lens protection to keep you covered. 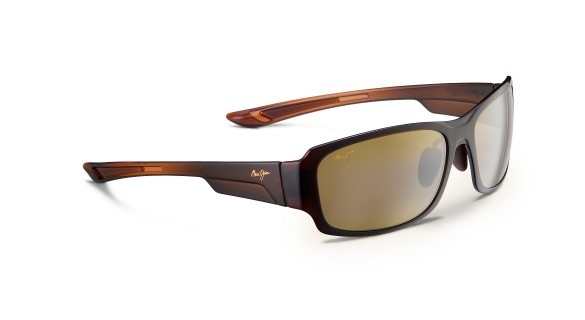 * The fine print for Maui Jim returns - Obviously both the glasses AND packaging must be in the same immaculate condition as when you received them from us to qualify for a refund, as well as returned to us within 7 days of purchase. We will then apply a full refund less our original postage cost (usually about $16) if you purchased one pair, or a full purchase price refund if you purchased 2 pairs and have returned the one you didn't choose to keep. We send all glasses via registered post with insurance for piece of mind, and suggest all returns are sent the same. We will only credit returns once we have them, so please make sure they get to us.